"I speak for the tree trolleys!" -- Lorax X. 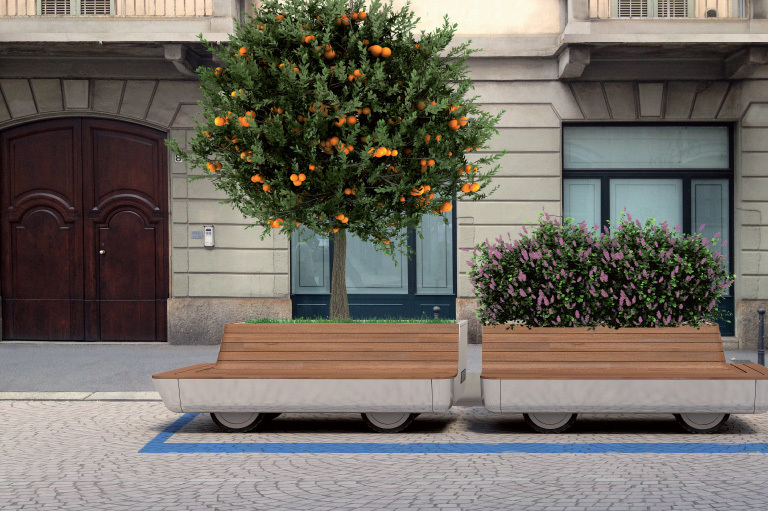 Imagine it, SF: mobile parklets with trees! And wifi!! If it also baked artisanal macarons and had wine on tap, I'd move in. So, read the article at the link and start building.